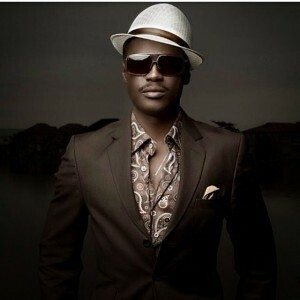 A few days back, Sound Sultan dropped a teaser to the unreleased video of “Everything Is Everything”. As we anticipate the full version of the video, here is the Del b produced audio. Not sure if this is the official audio, but it is worth the listen.